We have been busy reading lately. David and I stay up until the wee hours of the morning with our books. 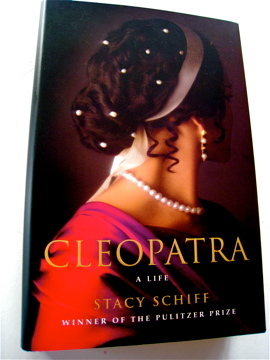 He is reading Cleopatra by Stacy Schiff which he finds fascinating. When we finally do go to bed he gives me a brief synopsis of that night's reading. I must say I was was a bit taken aback at how her family married siblings and uncles and aunts. Cleopatra was 18 when she married her brother who was 10. They were to rule together. The amount of research that must be done to write this type of book is mind boggling. 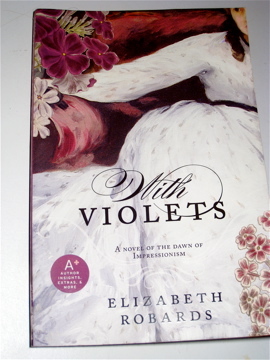 I read Elizabeth Robard's With Violets - a novel about the beginnings of Impressionism. Berthe Morisot and Edouard Manet are the primary characters. Both Manet and Morisot's family are strong characters in the story. Degas and other members of the Impressionists make appearances. As always, the manners of the time period fascinate me. Berthe and her sister would spend many days at the museum copying the masters. Is this allowed anymore? I mean can one traipse into a museum with easels and paints and set up in a gallery to paint. Does one need to bring a drop cloth? 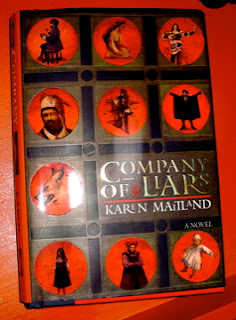 I just finished Company of Liars by Karen Maitland. Not my usual read, but I thoroughly enjoyed the book. Set in1348 when the Black Plague was spreading across England like wildfire. There was no warning of the pestilence until people going about their chores in the morning would drop dead in the evening. The main characters are a group people traveling together for protection and attempting to avoid the plague. Each of the travelers has a dark secret that initially sent them traveling. After finishing the book I looked up reviews. Some folks felt that the author was a bit depressing with her descriptions. I disagree. I think these books need scratch and sniff so you really have a sensory feel for the time period. 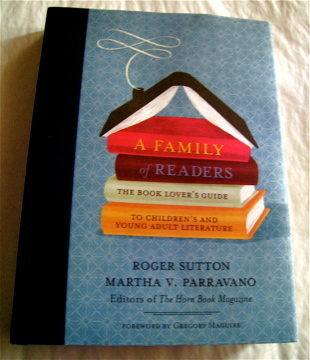 Now, I have a bit of a vested interest in this book as two of my books are mentioned favorably.